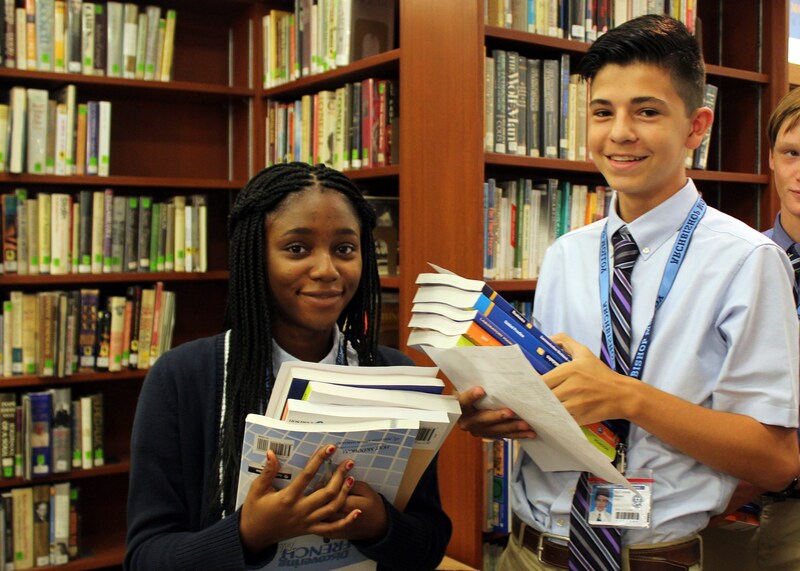 Archbishop Molloy High School, a Catholic, Marist school, endeavors to challenge students with an academic program firmly rooted in Gospel values. 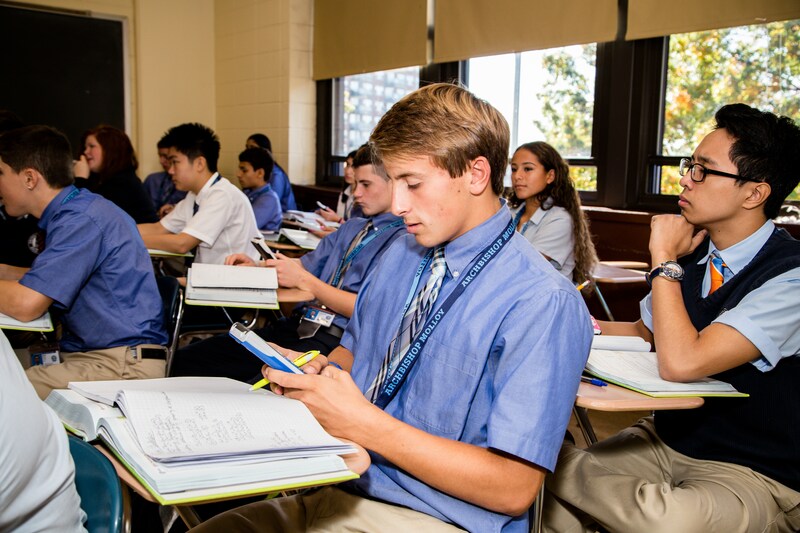 The Archbishop Molloy administration and faculty are committed to educating the whole person by creating a caring environment to meet the religious, academic, and personal needs of each student. Our school aims to broaden and deepen students’ understanding, whatever their ability, of what it means to choose and lead responsible, mature, Christian lives. 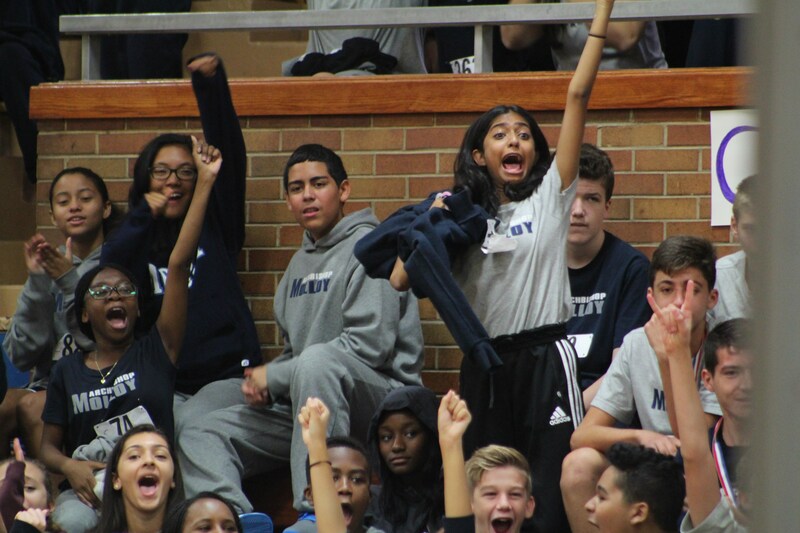 As a Marist school, Archbishop Molloy exists primarily to foster student growth in the Catholic tradition. Our educational programs integrate faith with culture and learning, as envisioned by Jesus Christ and Marcellin Champagnat, the founder of the Marist Brothers. We educate for social justice by proclaiming the Gospel message, by increasing students’ understanding of global, national, and local problems, and by further developing sensitivity to cultural differences. We promote and encourage student willingness to serve those in need throughout the community. 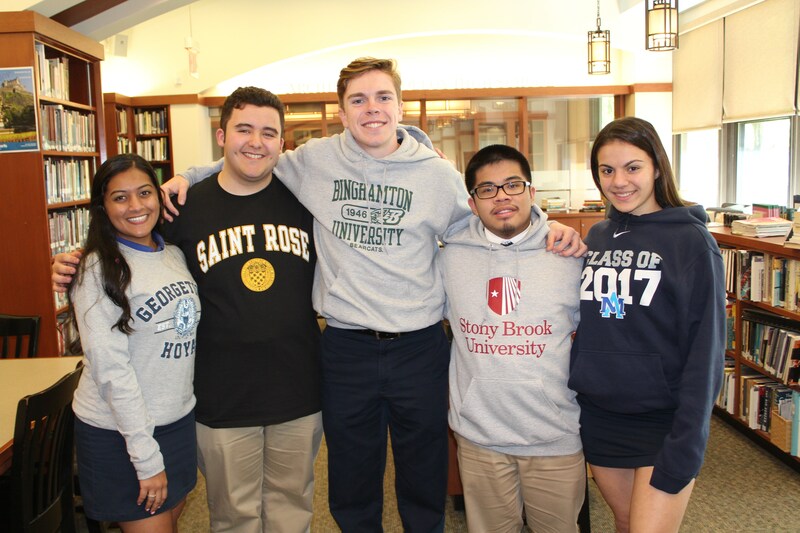 Archbishop Molloy, an academically selective school, provides a rigorous and extensive college preparatory program. Students are challenged and display academic growth through the various Honors and Advanced Placement classes we offer. Students are encouraged to engage in critical thinking and develop a variety of skills. Academics, co-curricular activities, and athletic programs encourage each student to apply his/her intellectual creativity constructively. We encourage active student initiative to form committed and caring leaders. 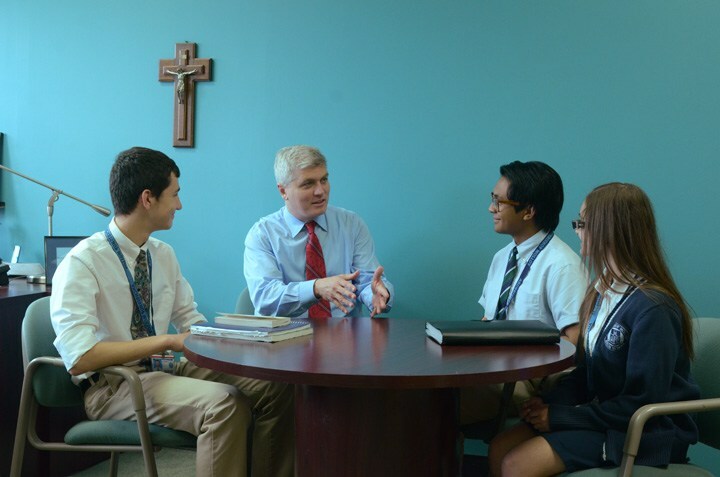 Archbishop Molloy offers an extensive counseling program to meet students’ emotional and personal needs. We are attentive and available to all students regardless of their personal situations and difficulties. Through various support groups, both faculty and student run, students are able to develop relationships with peers and find encouragement. Students are able to develop individually and become more self-aware, giving them valuable experience outside of a classroom setting. 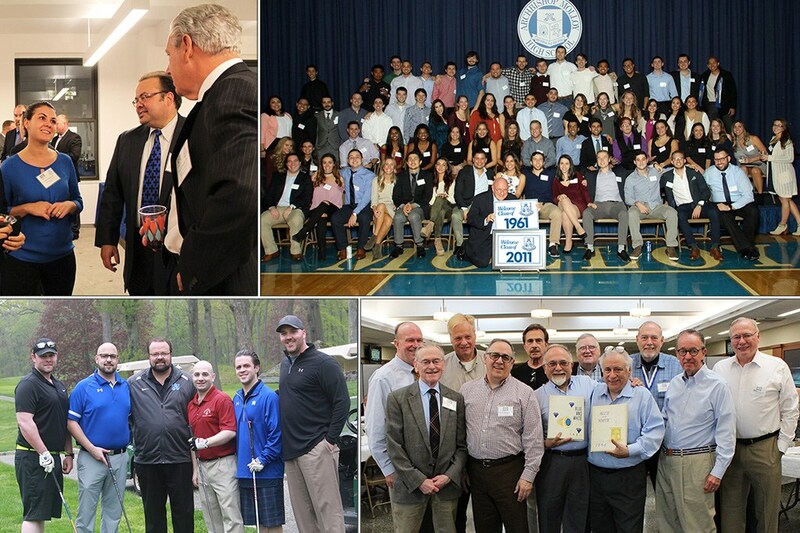 Archbishop Molloy High School instills Christian moral values in its curriculum, in the relations it fosters among the diverse members of its school community, and in the expectations it has of both its faculty and students. We are a Catholic school rooted in Marist tradition, which includes hospitality, simplicity, hard work, and love for our students. The Gospel teachings of Jesus are the core of all we do. Each person is created in God’s image and therefore must be treated with dignity and respect. Our students are our primary focus and the best interests of our students must guide our decisions. An environment of care and concern for all is necessary for learning. Learning is a life-long journey that enriches the whole person – mind, body and spirit. Independent/critical thinking, service to others, and experience are fundamental components of education. Hard work and determination are the foundations for success. Diversity enriches our community and enhances our experience: tolerance, social justice, integrity and accountability are fundamental to a successful learning experience. Being open to change leads to growth and renewal. Life-long relationships are fostered through a strong community consisting of faculty, administration, students and alumni.